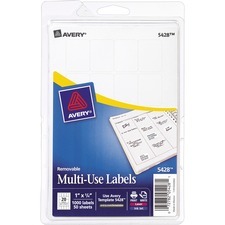 Self-adhesive labels are perfect for addressing, identifying, updating, organizing and price marking. 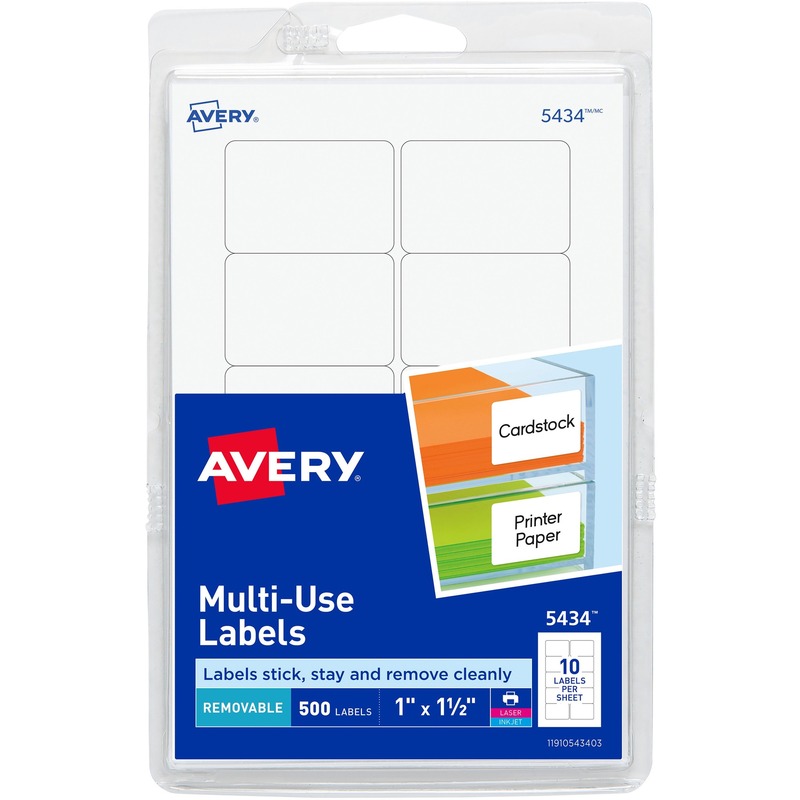 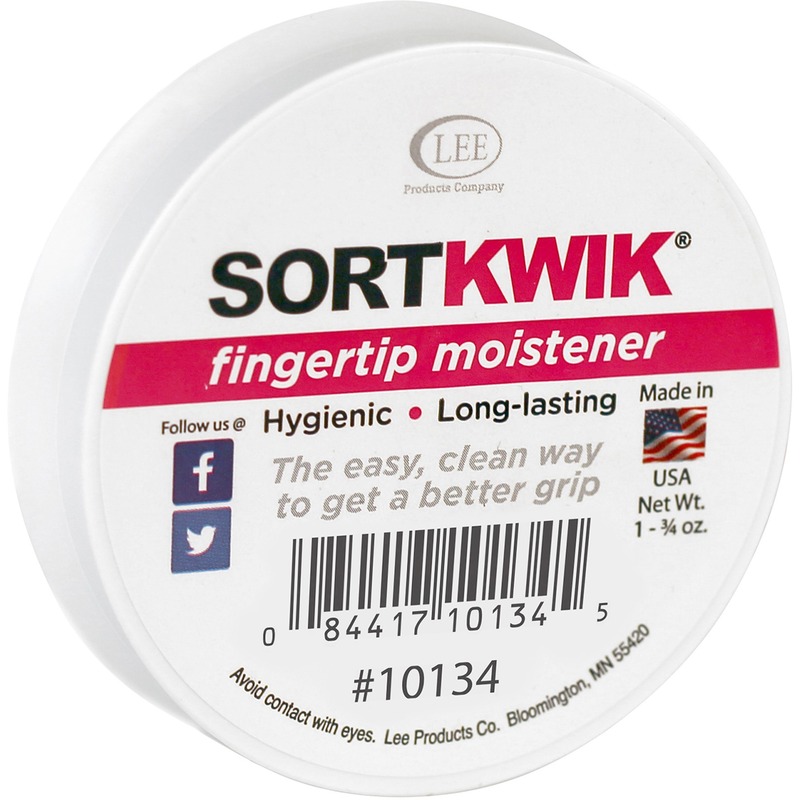 Labels stick, stay and remove cleanly for easy updates. 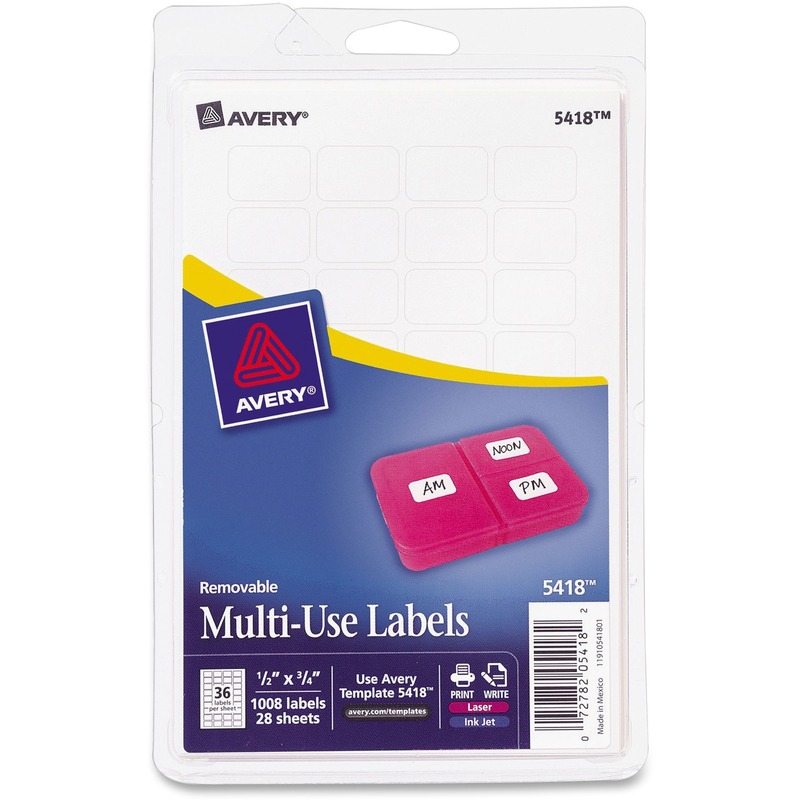 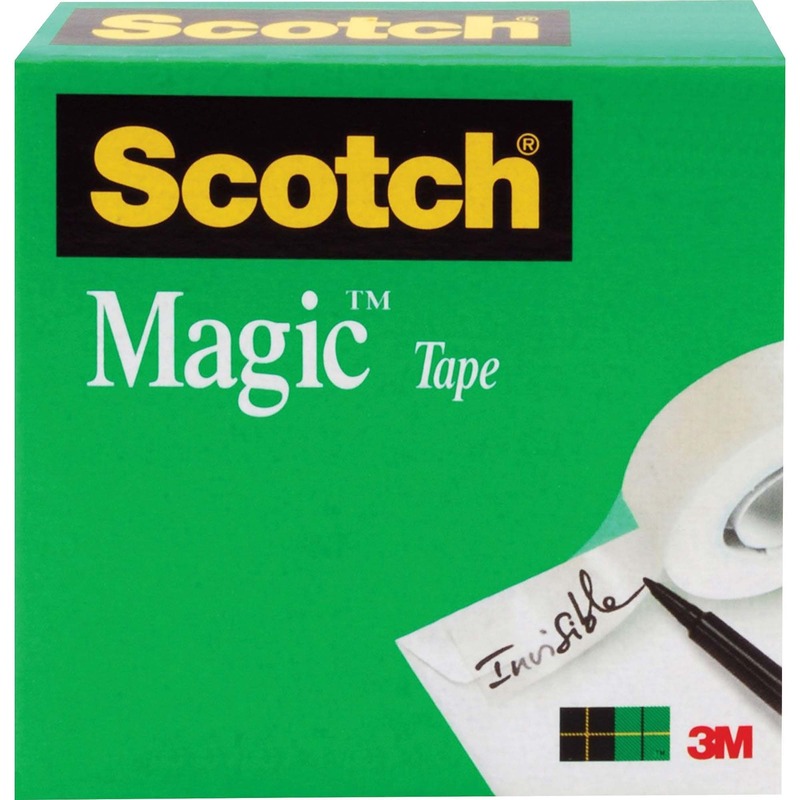 Multipurpose labels adhere to smooth surfaces including paper, cardboard, plastic, wood, glass and metal. 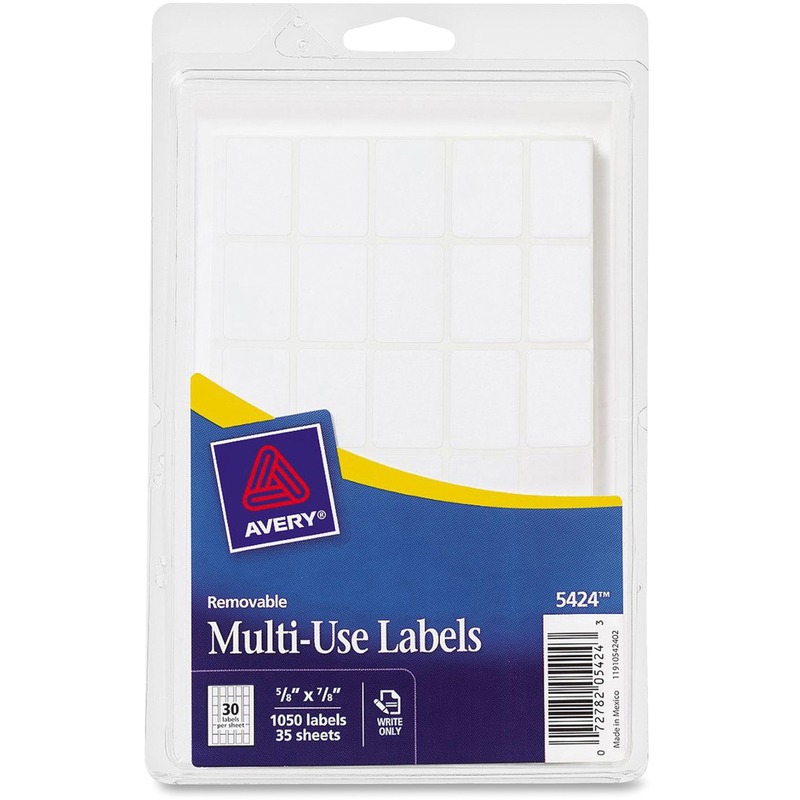 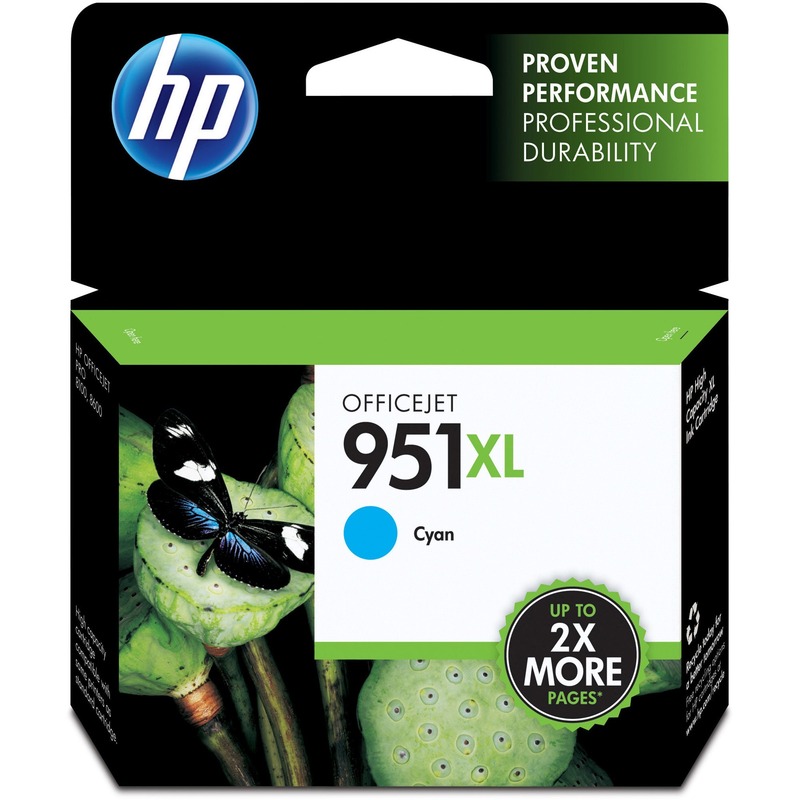 Labels come on a 4"" x 6"" sheet size. 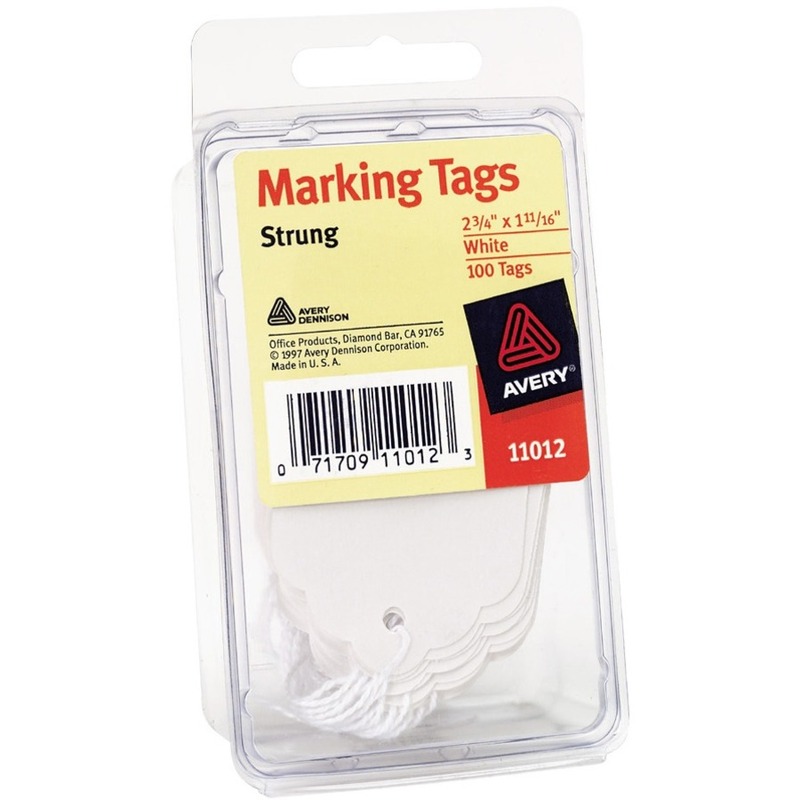 Write on or print using your laser or inkjet printer.